I have been feeling a little below par this week and have been getting increasingly itchy and scratchy. Today a rash broke out and became worse as the morning went along. I eventually went to the Doctors but they are not sure why I have it. They think it is an allergic reaction rather than a viral illness. The only thing I am eating/drinking that is different to usual is the macadamia nut mylk I have been enjoying so I am going to avoid it for now. The Little Fella was delighted as I keep catching him drinking it and he immediately declared the new carton to be all his. The good news today is that it was weigh in day and I lost 2 more pounds which brings my total loss this year so far to 10 pounds. I am happy with that. I enjoyed my breakfast today. 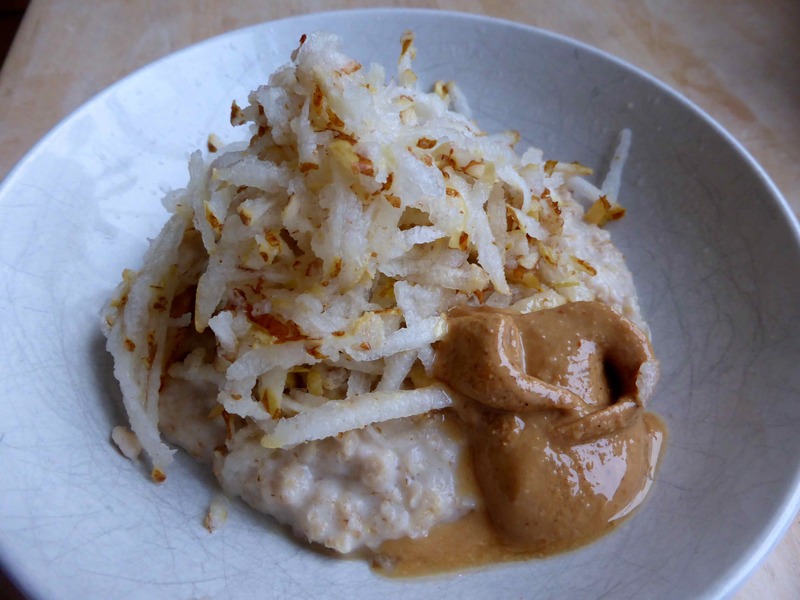 1/2 a cup of oatmeal made in to porridge with 1 cup of macadamia nut mylk, topped with a grated pear and 1 tbsp mixed nut butter. A modest portion and all very delicious. I met Lucy for a coffee in Cocolicious after seeing the Doctor. They made me a very good latte, made with almond milk. It was thick and frothy like a dairy latte. Cocolicious has a range of non dairy milks so if you are avoiding dairy and want a decent coffee, head over! 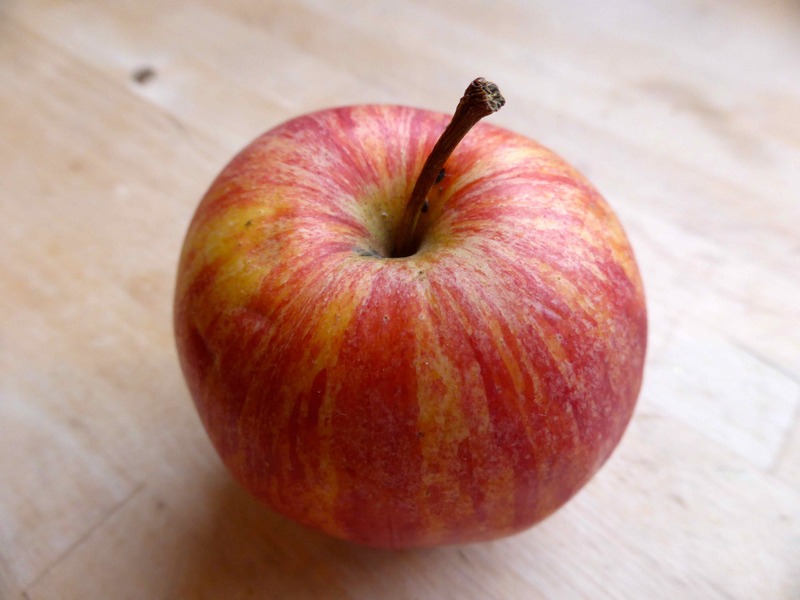 I had an apple while I prepared a salad at home for lunch. 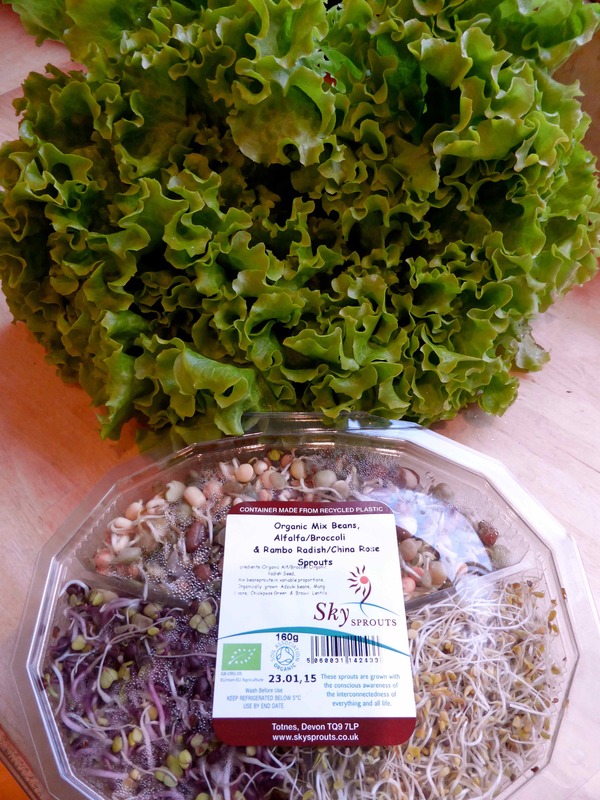 I bought this lovely lettuce and tub of mixed sprouts in Wholefoods Market earlier this week and used these as the main ingredients in the salad. 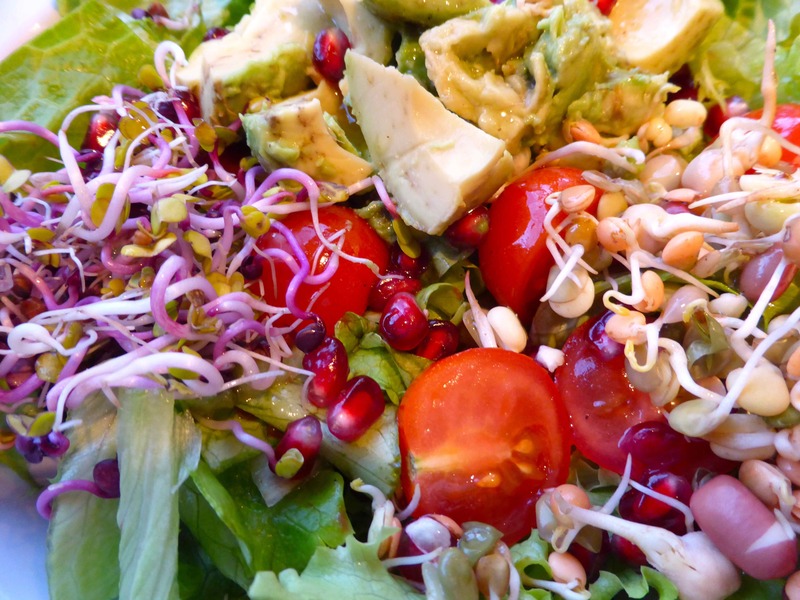 I made it in to a salad with cherry tomatoes, pomegranate and an avocado. I added a simple dressing made with 1 tbsp olive oil, the juice of a small lime and salt and pepper. It was tasty and ultra nutritious; just what I needed. 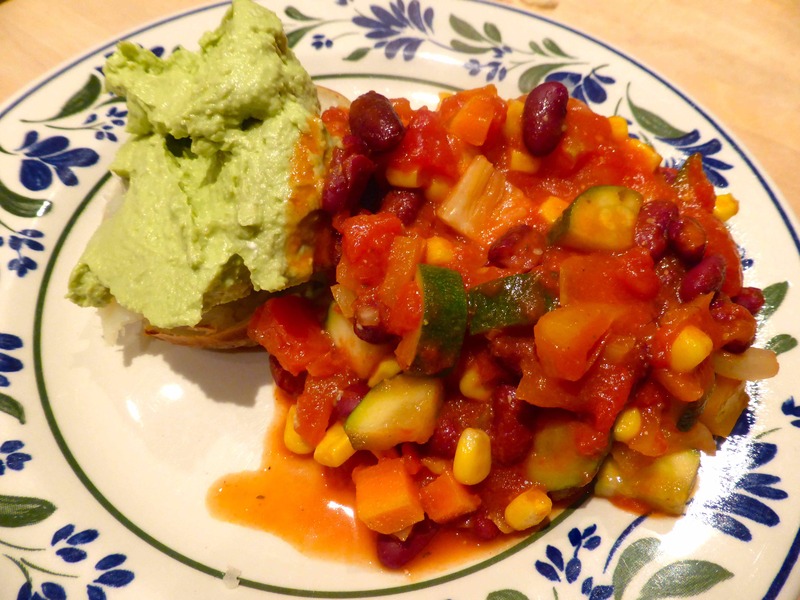 Supper was a jacket potato with the last of this weeks vegan chilli. Julie asked me for the recipe as I haven’t posted it on the blog. I do add different vegetables each time I make it as I tend to use what I have in the fridge. 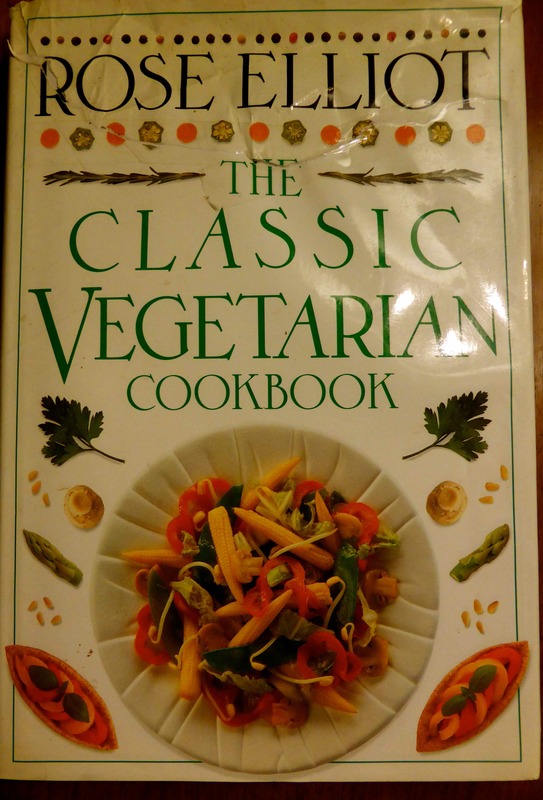 The recipe I follow comes from this book which I have had for many years. I will give the recipe as it is in the cook book, which is a great one to have to hand because it is so simple. Drain the beans, reserving the liquid. I nearly always use 2 different beans for variety. Recently I used 1 can of red kidney beans and 1 can of black eyed beans and last week I used a can of chickpeas. The batch I made this week also had 2 chopped courgettes and a can of sweetcorn in it. Play around with it and add what you have to hand or you particularly like. I will add butternut squash next time as I have several in the cupboard and I think the flavour and texture would work really well in it. Serve it with rice or over a jacket potato or pasta or as it is with salad. This is how I ate it this week. On a jacket potato with avocado humous. 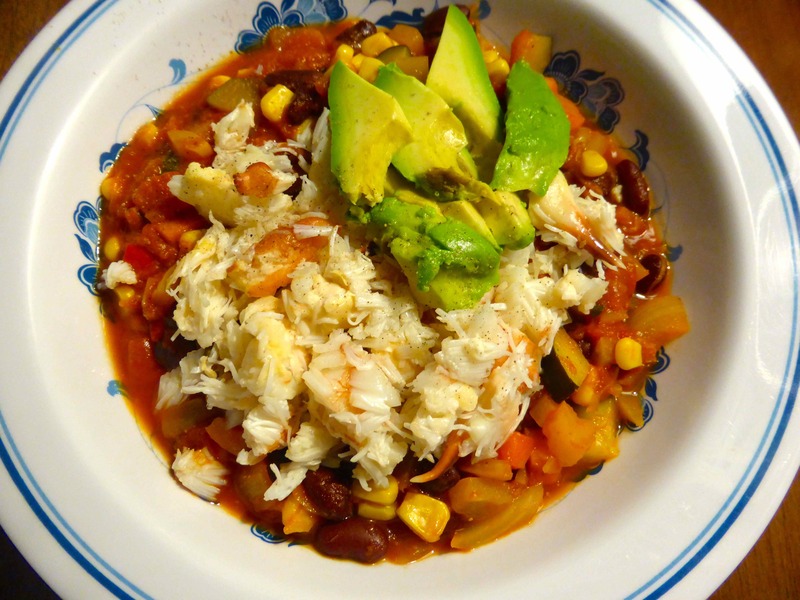 Topped with crab and avocado. 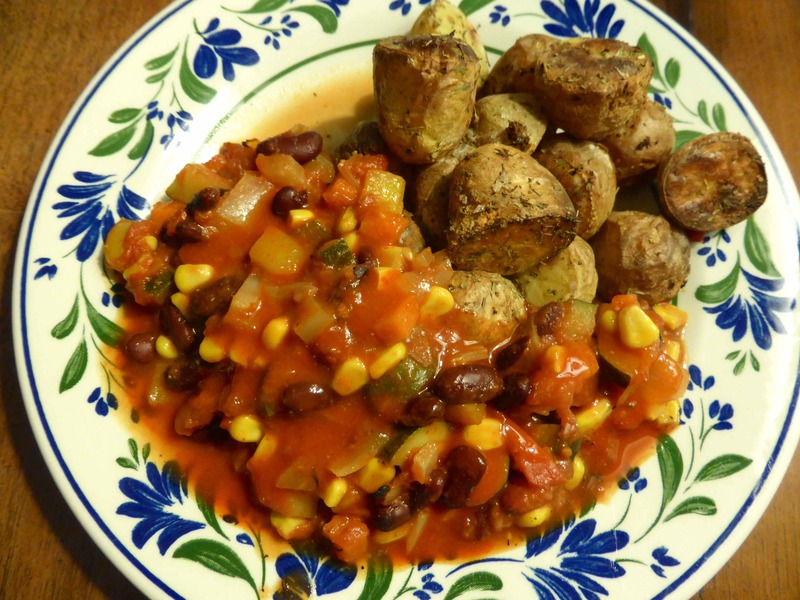 With dry roasted garlic and herb potatoes Tonight I had it over a jacket potato. I hope you enjoy the recipe. 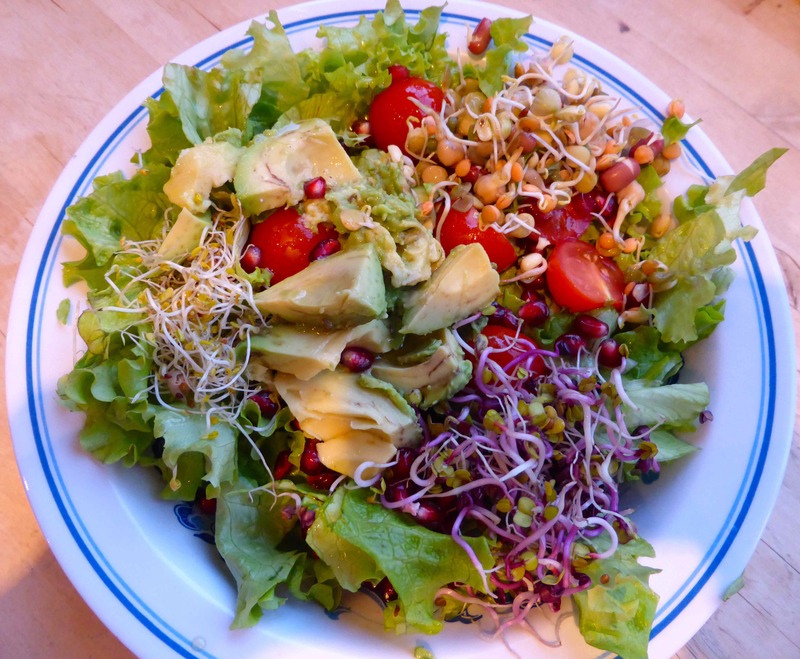 This entry was posted in Uncategorized and tagged Chilli, Pear, Pomegranate, Salad, sprouts, Vegan. Bookmark the permalink. Congratulations on the release of the 10 pounds since the beginning of the year. I’m glad to see you didn’t shy away from the healthy fats that our bodies need to flush things through, like unwanted fat and make the bones and joints move easier. Thank you Laura. 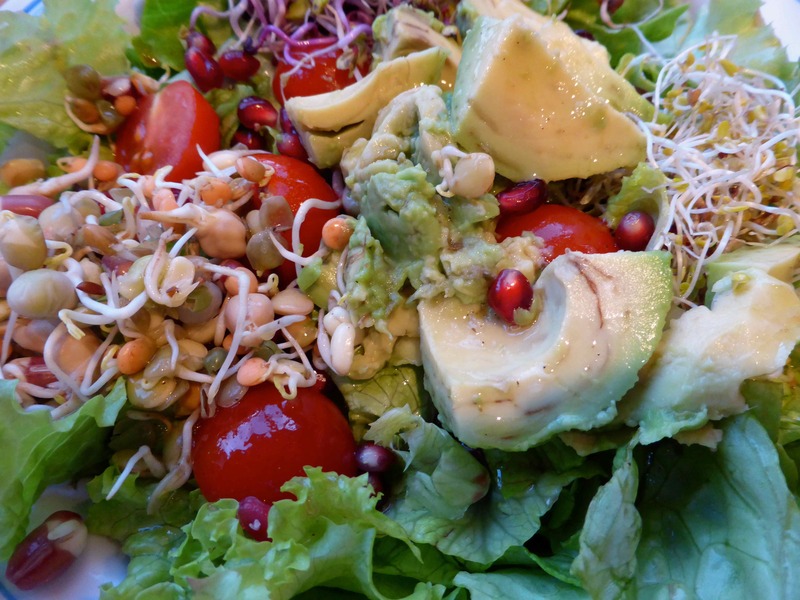 I know you like avocado and out of interest, which other fats do you consider to be healthy? If it is coming from an animal you will eat and “free from antibiotics, pesticides” since the beginning of time humans have been living off the once in a while protein. Bacon. Yes. I do believe bacon is good for you. People have been brought up to believe fat in food causes fat on the body. Only true if it has been turned genetic. 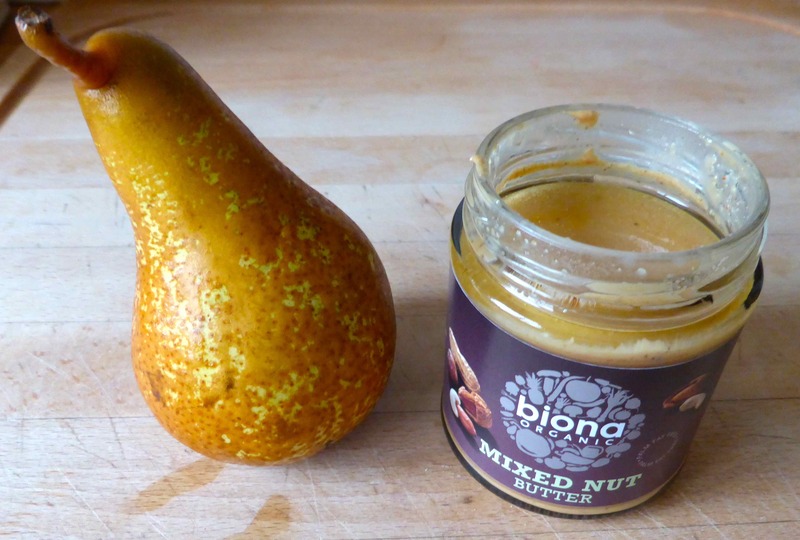 Our bodies need good fat so we don’t keep seizing up from removing so much fat from our diets. Been there and believed in the “no fat” thing. I lost my weight when I added “good fats” like olive oil, avocadoes, always free range animal fat back into my life. Olive oil, butter, yes, I said butter and bacon fat. Paleo way of eating, removing grains that they use to feed to cows to fatten them up don’t do well with my body. When I raised the healthy fats and removed the grains 90% of the time allowed me to get rid of the visceral belly fat.